Flexible Cleaning Service, We Work With All Budgets, Schedules, and Cleaning Needs. Don’t overpay for cleaning services! Try our SUPER affordable home cleaning service. Non-Hourly, No Extra Cost For Pets, and We Stay Until We Finish & You’re Happy! 200% Satisfaction Guaranteed. To schedule a green eco-friendly house cleaning service simply request a quote from us and we will get you scheduled right away. We offer a personalized approach to best suit your needs and specifications and we never charge for natural products or pets. 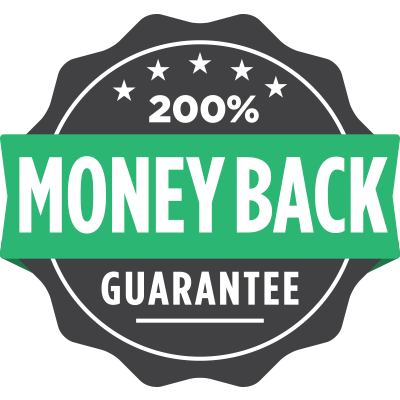 We offer 200% Satisfaction Guaranteed. Up to 3 cleaners per team with all the right supplies and tools will clean top to bottom and left to right giving you a highly detailed, odor and clutter free fresh start with each visit; we have our own procedures and highly trained staff – bottom line is that we care enough to try our best because we care about long term relationships. We will stay there until the job is done! NON HOURLY. Once our El Paso cleaning team is done with your home or office and you approve we will leave you to enjoy the nice natural scent of a clean home plus the joy of having saved time and money with us. We also provide routine services, move in and move outs, and post-construction or emergencies. When you hire Honest Maids for your home cleaning you are hiring a group of parents who are invested in what we do, we are dedicated and looking forward to build long lasting relationships. No Extra Costs For Pets! Ever! or Give Us A Call: 915-540-4400. We don’t charge extra for green products! We also don’t charge extra for pets and or children (like others do). We are a family owned and operated business here in El Paso, Tx and have children and pets of our own, we know this is something to be celebrated not punished for with additional charges.We use naturally derived and safe for the environment products proven to work job after job. 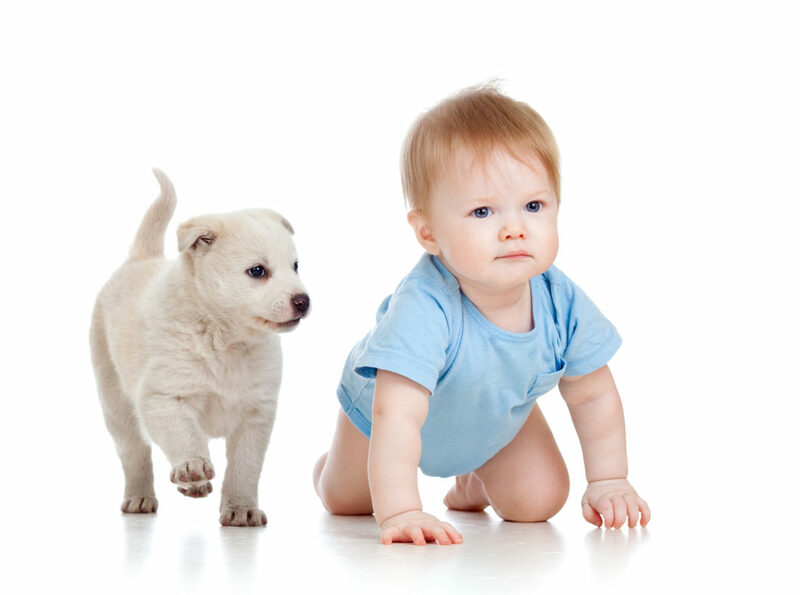 Our practices are safe for baby safe for you. THESE ARE REAL CUSTOMERS GIVING US THEIR HONEST FEEDBACK AND REFERRING US TO FRIENDS AND FAMILY! [In Arizona]They are awesome! Everyone was friendly and our office has never looked better! I highly recommend Honest Maids in Avondale, AZ. I set my appointment online. The service is friendly and great. The price was on point with other services I used in the past. I did it as a 1 time cleaning service, but I might move it to monthly. I recommend the service to anyone. Highly recommended! If you’re looking for a housecleaning service in El Paso, you don’t need to look any further because this is the 1 you should use! Got me in the same week I inquired as well. 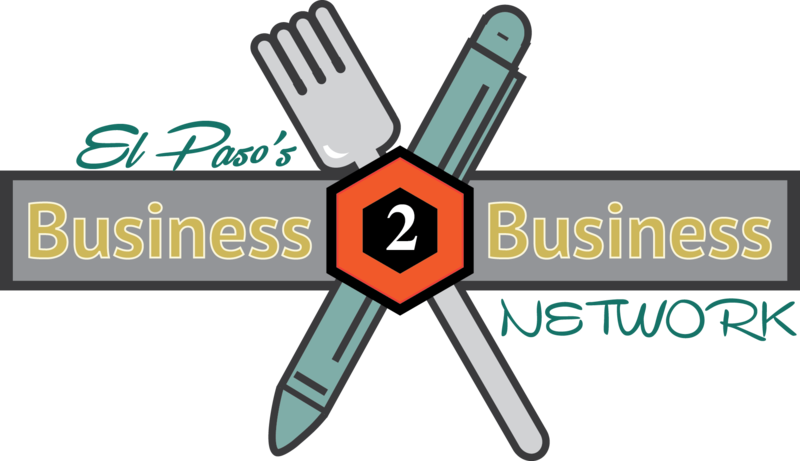 I’ll be signing up for recurring service with Honest Maids of El Paso. Had my initial deep clean today for my large house (which I admittedly neglected for some time) and came home to an extremely clean home. Love that you can customize service and it’s charged by basically house size & not hours. Not sure how long it took (again, a fixed price), but they didn’t just do a normal surface clean, they did all the detailed cleaning often overlooked (blinds & window sills, ceiling fans, all door knobs and light switches, etc.) Plus of course bathrooms & lurched cleaned, mopping & vacuuming, including the stairs, and they even wiped down my furniture. Check out their website to see what all they do. I decided to give Honest Maids of El Paso a try because I wasn’t happy with the cleaning (or lack thereof) I was receiving from Molly Maids. There are a few things that never seemed to get any attention with MM, like the baseboards, walls, and cupboard surfaces. In contrast, Honest Maids cleaned every nook and cranny with great detail, going above and beyond and I could not be more happy! I felt bad because it’s been awhile since I’ve done a deep clean and Diana and Charisse ended up spending a good 4.5 hrs here, well over what they thought it would take, but they were extremely kind and forgiving. Thank you ladies for leaving me with a super clean and happy home 🙂 I will definitely be signing up for recurring services. Honest Maids Home Cleaning Service For The Entire City of El Paso, Fort Bliss TX and Surrounding Areas. El Paso’s Top Green House Cleaning Company! Hire affordable house cleaning service today! 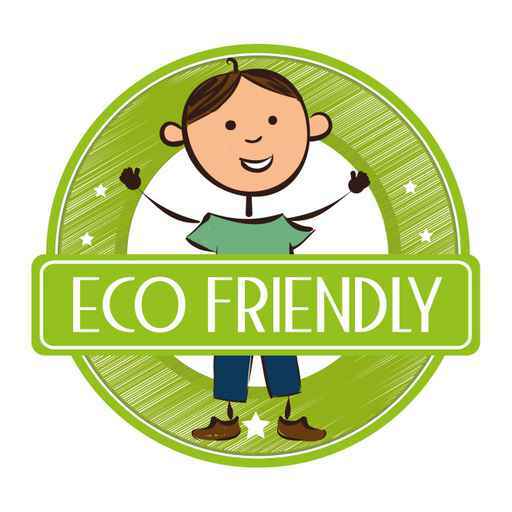 We have invested a lot into our products, processes, and employees to offer you the best green eco-friendly house cleaning service in El Paso, TX. We are also on continuously contributing and giving back to our community aiming to be more accessible and transparent in all that we do. We’re here for you, always. Thank You For Trusting Honest Maids of El Paso. You Will Be Pleasantly Surprised With Our Low Prices and Great Service. Your local honest residential cleaning team provides commercial office and house cleaning services in all areas of our beautiful City Of El Paso such as: Ysleta, Military Heights, Indian Ridge, Gateway Blvd., Montwood, Fabens, Veterans Park, Basset Place, The Fountains, Mission Hills, UTEP, Highland Park, Manhattan Heights, Five Points, Cielo Vista, Pebble Hills, Horizon, Socorro, Sun Valley East, and more. If you need personal home cleaning service we invite you to consider hiring Honest Maids parent company of Managed by Honest and a family owned and operated business started by two Grand Canyon University business alumni.